When one door closes, another opens; but we often lock so long and so regretfully upon the closed door that we do not see the one that has opened for us. – Alexander Graham Bell. Nothing lasts longer than a temporary government program! Rolling stones gather no moss. This is an adage that our brain metrics has been ingrained with. Is it relevant in today’s fast-moving world? Today a rolling stone gathers much more moss than a stable stone. The context is true for temporary staffing as well! 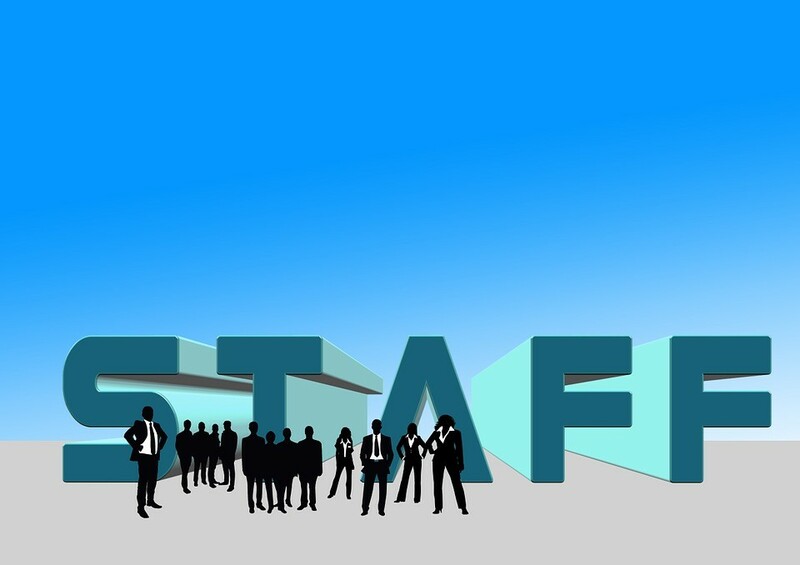 Temporary staffing or flex staffing has its own advantages for the employers and the employees. Most of the temporary staff bring in expertise beyond the core competence of the company that employs them. The temporary staffing industry is currently valued at 5 billion dollars in India and is expected to grow to around 9 billion in the next 5 years. India is the third biggest market for temporary staffing, after US and China. The global average of temporary staffing is around 4% and India compares poorly at 0.5%. With India being the fastest growing developing economy, it will certainly match the world standards much sooner than later. With economies world-over being quite volatile, it would be prudent for companies to move to temporary staffing as a cost-cutting exercise primarily. Temporary staffing is a big boon for start-ups who have great vision, but lack clarity and the financial backing to implement their vision. Many online designer companies use 100% temporary women staffers for its entire designing project. It is a win-win situation for all concerned. US companies employ 15 million people from the temporary staffing industry. 9 out of the 10 companies have expressed complete satisfaction on the performance of the temporary staff. 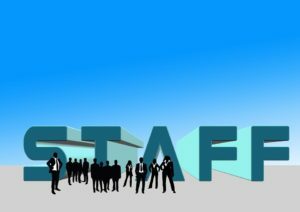 The temporary staffing agency is appointed by a company on the premise that it saves time and the hassles of hiring new employees. As a company, you have hundreds of issues and the last thing you want is to have a problematic temporary staffing issue. However experienced and qualified, no temporary staffing agency has the magic wand to take care of all your problems. 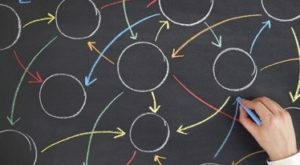 You can prevent most of the temporary staffing issues by adhering to certain principles, to focus on your core issue i.e. running your company successfully. Simply incoming your agency that you need a big – data specialist is not enough. If you need a biodata specialist from the banking sector who needs to use Hadoop & spark; say precisely that you need a big data specialist with 6 years to experience the financial sector and who is well versed in Hadoop & spark. Otherwise, you might be saddled with the big data expert who knows Hadoop & spark but experience in the pharma sector. Even though data is the core in both the cases and the pharma specialist might be able to mine data about the financial sector, it won’t happen immediately and will take some time for him to learn. The company is not there to train him. The company needs well-trained experts. The more the specific you are about your needs, the better are the services that your agency can offer. Before appointing an agency, talk to people, take reference and speak to companies who have used that agency. Don’t act in haste and regret later. Go to an agency that specializes in your needs. A niche specialist agency would be far better than a general agency. If a candidate sent by the agency does not satisfy your needs, ask the company for a replacement. Don’t shy away from taking a hard decision. Your decision is in direct proportion to the profits of your company, remember! At the start of your relationship with an agency there will be hiccups and it is quite natural. This can be overcome when you build a strong bond with the agency. Provide your agency with all the details that they need to have. This will help them understand your business ethics on a personal level. The more your agency understands your aspirations, expectations, workplace environment, rules and regulations the better prepared would be the agency. You go the extra mile and they will go that extra 100 miles. After the temporary staffing agency assigns you a person on a fixed pay, don’t hesitate to pay him/her more if you find their skills are something special. Be effusive in your praise and be kind to them. Hearing your constant encouragement, they will put in double the efforts and save you the cost of another temporary staff. Remember your competitors are waiting and your loss will be their gain. An employee sent by the agency might be a temporary hand but treat him with respect and diffidence. He is there because you need him, and he needs you. The relationship and respect must be mutual. If you find him to be a real specialist in his domain and has honest work ethics, treat him as one of your own and give him all the fringe benefits that your regulars enjoy. Viz. free cab, free food, holidays etc. Understand that he/she is there to assist you on your request at a reduced cost to the company. Presuming that you run amusement parks in different cities, when is the time that you would need more stuff? With school going kids ( accompanied by their parents ) being your primary clientele, your amusement park is likely to overflow during summer vacations. Your best months for increasingly monetizing your business are between April and June. With kids running haywire inside the amusement park out of enthusiasm, you need more security to keep an eye on these vibrant kids for those 3 months. There is no point in paying salaries to extra security staff for 12 months when there is a need for them for only 3 months. If you tap the temporary staffing agencies in the month of March they will be having nobody In the roaster as other amusement parks would have contracted them. Tell your temporary staffing agency in the month of January as to how many security personnel that you might need in April and they will be ready. Planning in advance based on historical evidence is something that every company has to do. Big companies go for campus recruitment every year and the raw hands need to be trained. From among the recruits, the not-so-skilled have to be weeded out at the conclusion of the training period. For this purpose, the company needs skilled trainers for 2 to 3 months. With advance planning, companies can recruit top-rated trainers from temporary staffing agencies for a 3-month period. There is no point in keeping a trainer on a permanent basis when there is a need for only three months. Here too advance planning and prior information to the temporary staffing agencies is an absolute necessity. The vision and enthusiasm of a startup have to be backed with sound business acumen and a clear-cut road map for the journey. These startups have primary skills and knowledge, but they suffer due to the lack of cohesive implementation skills. They are on unsure footing due to in-experience. It is here that a temporary staffing agency providing consultants with sound knowledge and experience proves to be the single point solution to all the problems of a startup. The consultants with their friendly contacts in big companies can certainly bring projects for a startup. Respect age, respect knowledge, respect experience and the world will respect you. Stand outside any behemoth of a company, you will see hundreds of people queuing up for a job. Set your foot inside and see what happens. People with very high qualifications will be doing mundane jobs. People with mundane skills doing highly qualified jobs. This is a huge mismatch that cannot be set right overnight. All of a sudden stagnation sets into the company, order books become compressed and cash flows start decreasing. The main reason is the company was not following the dictum horses for courses. It is here that the temporary staffing agency steps in to fill the void and be a bridge between the company and the candidate. Hire one for your needs today!